We offer high-quality Hygienic Separation Solutions and specialize in the development, testing and production of magnetic solutions based upon permanent magnetism. These magnetic separation systems can be tailor made to fit any situation. We use extremely powerful magnets in our magnetic separation systems for the food industry. 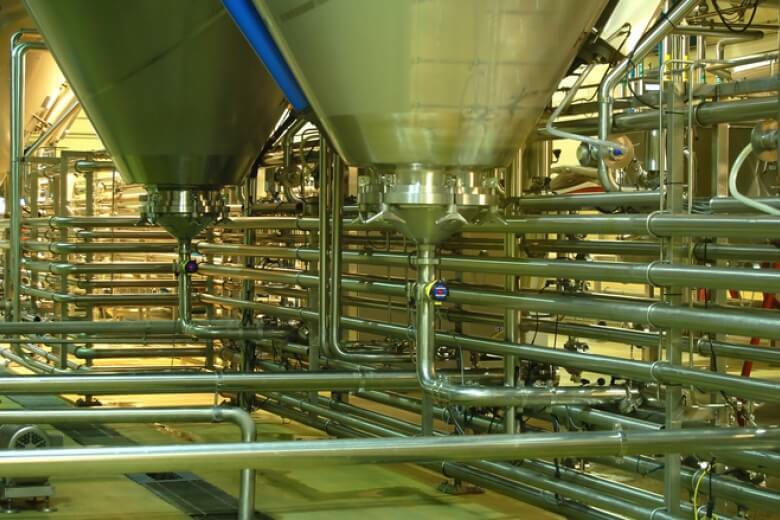 These systems are engineered according to the EHEDG guidelines and are designed to process solids, liquids or powders. Bakker Magnetics offers you smart Hygienic Separation Solutions.